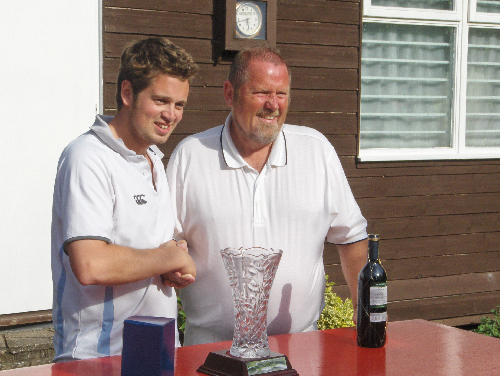 In a close single-game final, Howard Cheyne beat Richard Thompson 10-8 to take the Sussex Golf Croquet Championship for 2009. Howard started the weekend in good form and beat 2008 winner Rutger Beijderwellen in his first game in the block stage, and losing only 1 match in the whole weekend. 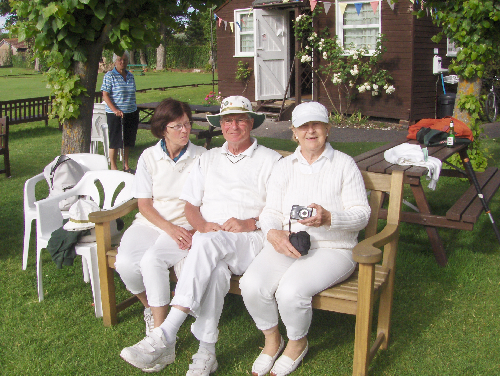 22 players competed in pleasant sunshine and included players from South Africa and a contingent from the Hamburg Croquet Club in Germany.